If you've driven by the discount motel across from Frank's Diner recently, you may have noticed a change on the signage out front. 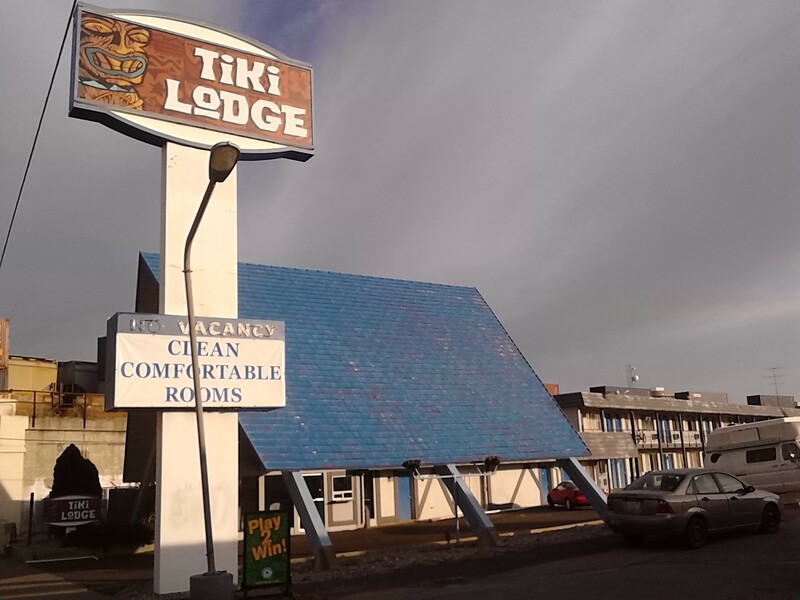 This Spokane landmark has been purchased by Montana native Tim Rice, who wants to restore the Tiki Lodge (1420 W. Second Ave.) to its former glory. "We plan on repainting the roof back to bright orange in the spring and maybe even have rotary phones in all of the rooms," says Rice, but the one feature they will not be bringing back is the pool due to cost. Rice now lives in Coeur d’Alene, and says he does not have many pictures of the hotel and would love to acquire more. 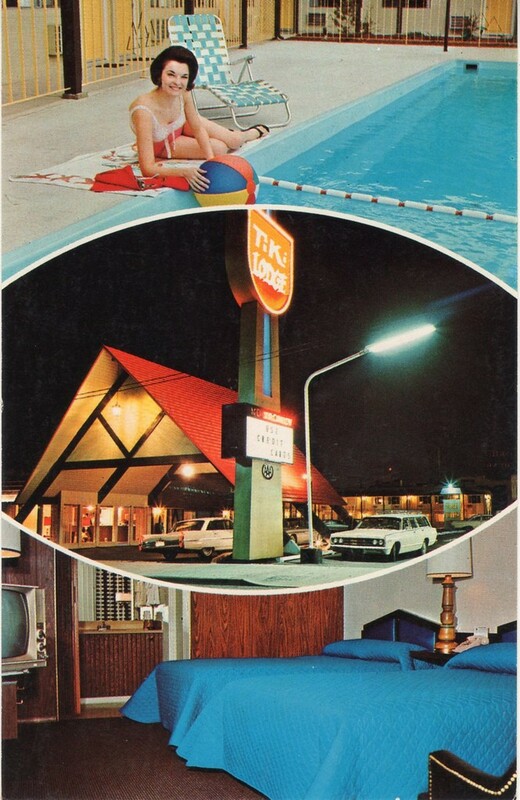 "All I have is this one postcard of a Jackie O look-a-like lounging by the pool." he says. "The hotel never had Hawaiian-themed rooms. 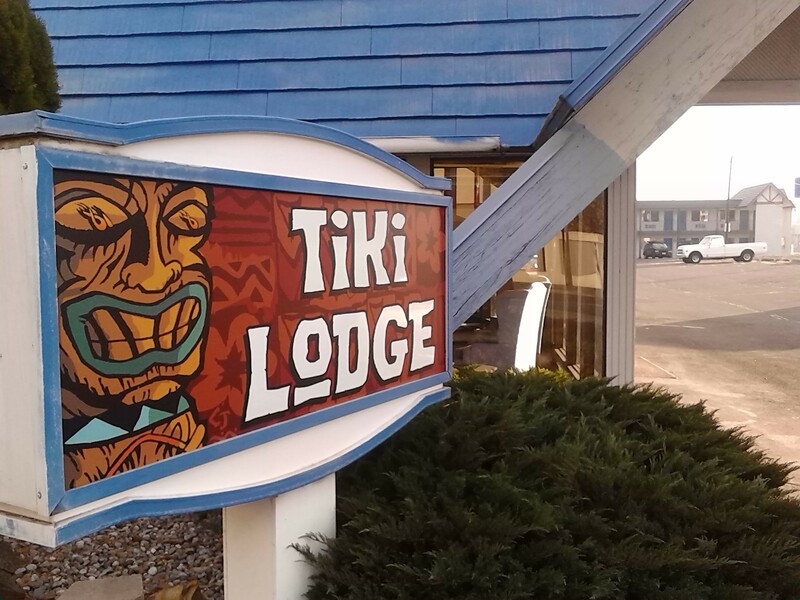 I think the Tiki Lodge and Trade Winds were just people in cold climates wishing they were warmer."